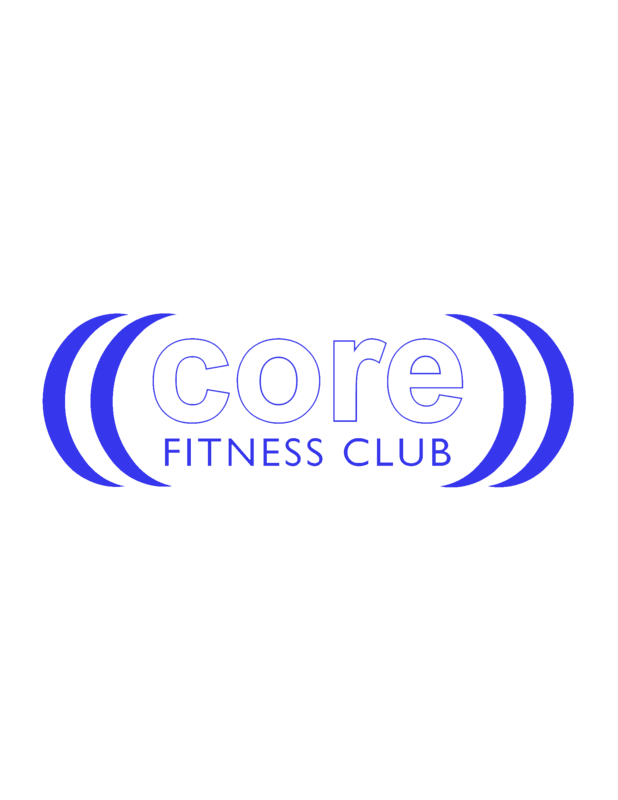 Core Fitness Club strives to be a health and fitness facility specializing in strength and conditioning for all those seeking a healthier and more active way of life. The success of Core Fitness Club depends solely on each individual member achieving his or her personal fitness goals. "Best group of people! Always friendly and willing to help you out whenever! Great place to have a few moments to yourself even and get away and relieve stress!" "Hands down most complete Strongman Gym I've trained at. If you have one, they have four. Aaron, the owner, is beyond kind. I did and will continue driving through multiple states to train at CORE. Thank you"
"Core Fitness has to be one of the most amazing/unique gyms in the country, so much so that I am willing to drive over an hour to train at the facility."